FEBS Anniversary Prizes of the Gesellschaft für Biochemie und Molekularbiologie (GBM) are awarded for outstanding achievements in the field of Biochemistry and Molecular Biology or related sciences by the upcoming generation of senior scientists, with the awardees selected from researchers under 40 years of age invited to give a lecture at one of the symposia or workshops held during a FEBS Congress. The awards comprise a certificate and €2000. FEBS and GBM are pleased to announce that this year’s recipients of a FEBS Anniversary Prize are João Passos (Rochester, USA) and Ana Casañal (Cambridge, UK). We hope you will join us in congratulating them when they are presented with their awards at the start of their talks at the 44th FEBS Congress in Krakow. João Passos is an Associate Professor of Physiology at Mayo Clinic, Rochester, USA. He directs the ‘Cell and Molecular Aging Laboratory’, which investigates the role of senescent cells in aging and age-related disease, with a particular focus on the role of mitochondria and telomeres in the process. His research has revealed that mitochondria play a pivotal role in cellular aging, contributing to different phenomena such as telomere dysfunction and chronic inflammation. The ultimate goal of his team is to uncover new ways to target the aging process, thereby delaying the onset of multiple age-related diseases and increase healthspan. 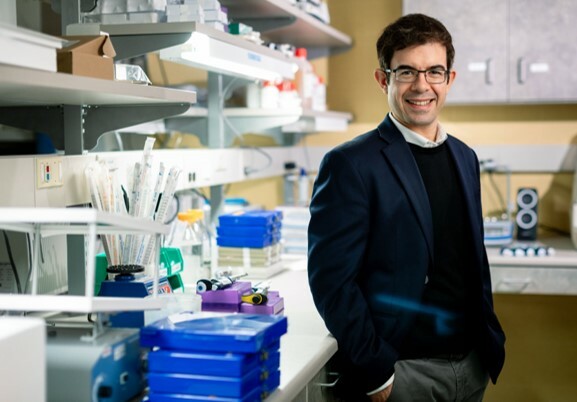 João Passos will speak on ‘Mitochondria and telomeres: guardians of cell senescence’ at the 44th FEBS Congress, in the symposium ‘Molecular biology of aging’ on Wednesday July 10th. 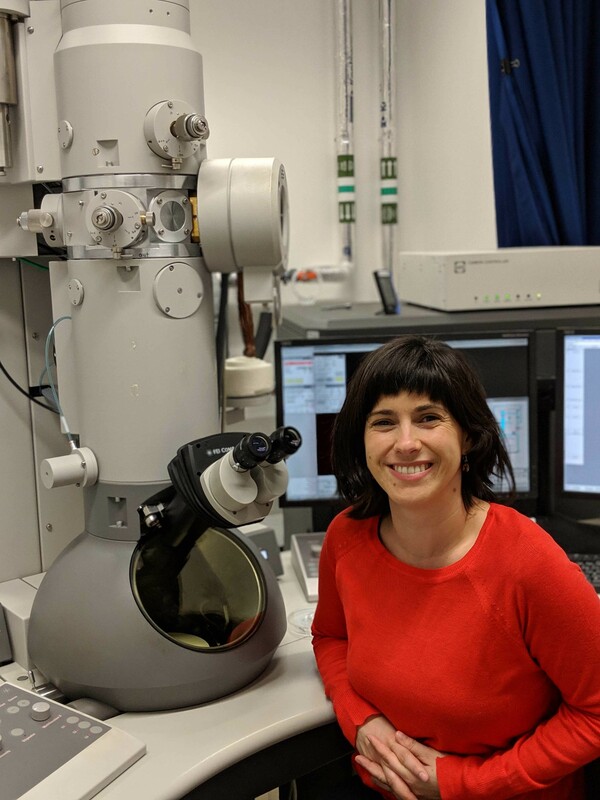 Ana Casañal is a post-doctoral researcher in the group of Lori Passmore at the MRC Laboratory of Molecular Biology, Cambridge, UK. She is using cryo-EM to elucidate the molecular mechanisms of gene expression regulation. She is currently examining how the multi-protein complex ‘cleavage and polyadenylation factor’ (CPF) recognizes, cleaves and adds a poly(A) tail of defined length to nascent mRNA. This is a key post-transcriptional step that enhances translation of mRNA into proteins in all eukaryotic organisms. Furthermore, CPF has human health implications as it is hijacked by viruses and deregulated in diseases such as cancer and β-thalessemia. As part of a team, Ana’s work has resulted in the first cryo-EM structure of the CPF protein complex, which helped to reveal how its nuclease and polymerase activities are organized. Ana Casañal will speak on ‘Towards a molecular understanding of the eukaryotic 3’-end machinery’ at the 44th FEBS Congress, in the symposium ‘RNA processing’ on Sunday July 7th. For a summary of FEBS awards, click here.